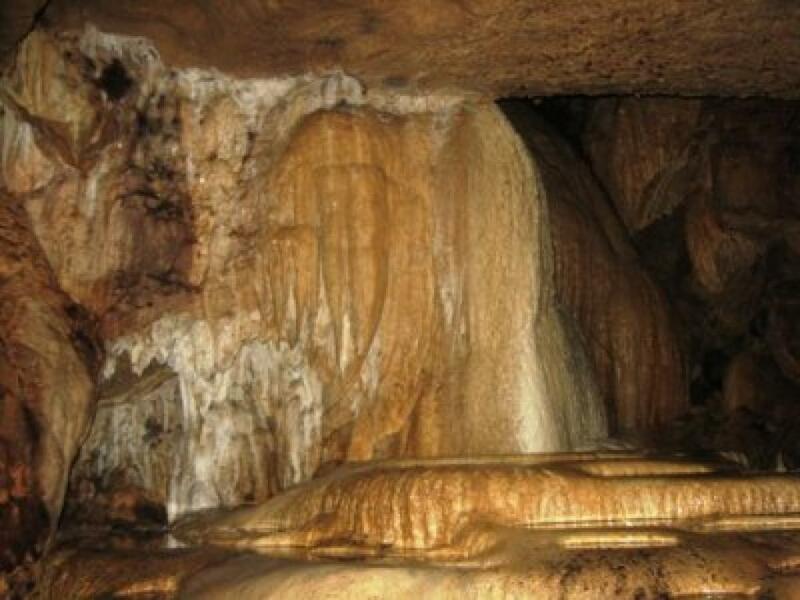 The cave consists of 10 chambers of carbonate minerals and feature different sizes, narrow aisles and a river that refreshes the visitors inside the cave. 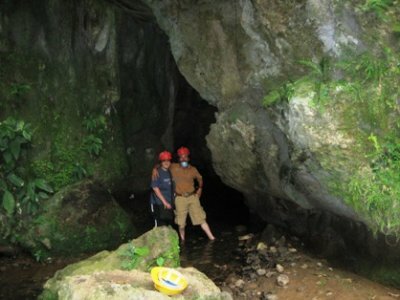 You'll also discover various species of bats and insects in the area, making this an exciting place to explore. 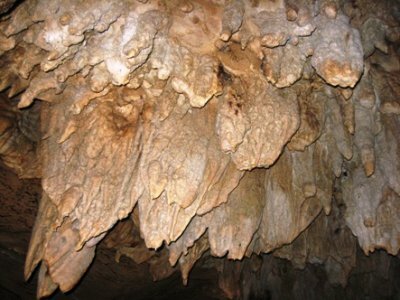 The Venado Cave is more than 2000 meters in length, but the tour only covers a certain part (2 rooms) because many of the sections are a bit difficult to access. 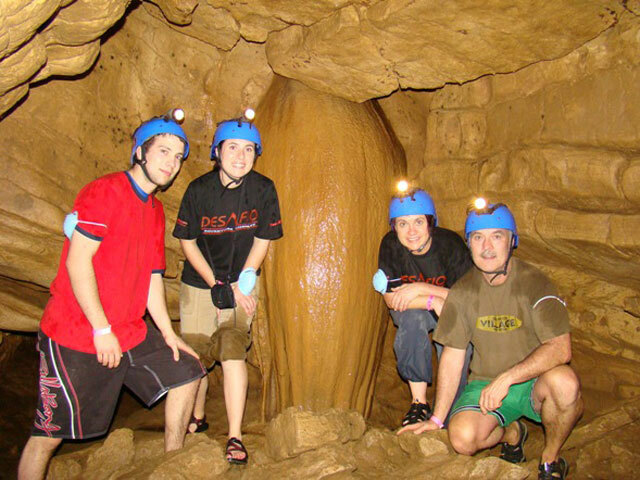 Before starting the tour, it is important to be well-equipped (helmet, comfortable clothing that can get wet, extra change of clothes for after the tour, rubber boots and flashlight) and enter with a guide who knows the site. After having everything ready, the fun begins! Room # 1: Just a few meters from the entrance is the largest of the 10 rooms are present throughout the journey. Way to room # 2 run into a small space called The Birth Canal. This part must be passed crawling to continue with the tour and on to the second room. Room # 2: This room has the name of the Altar or Coral. 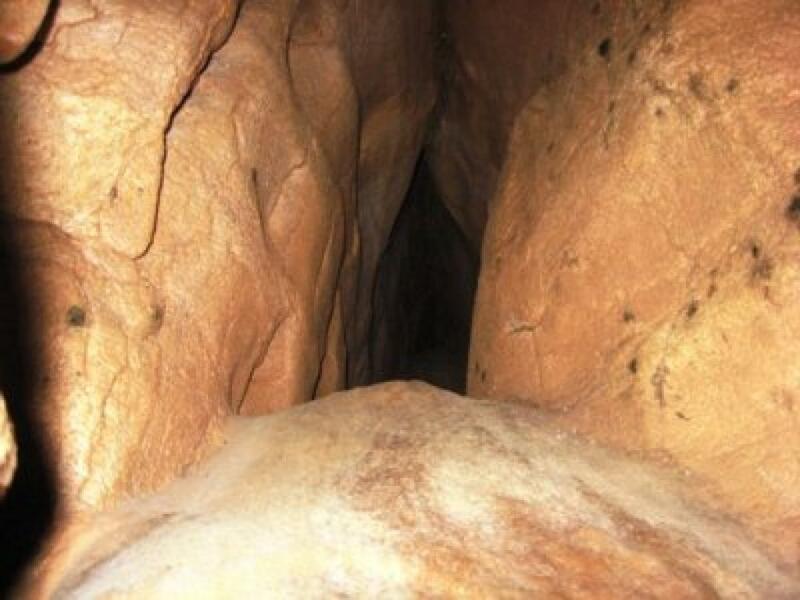 Within it is a rock formation showing Calisa seashells attached. 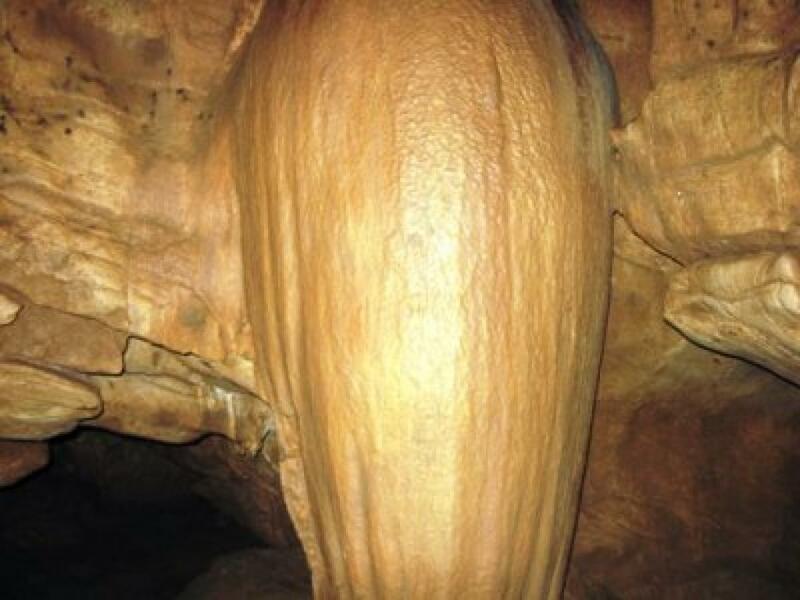 You will see marine fossils deep in the caves and they become more impressive along the way. Way at the end of the trail we will come upon a rock formation in the form of papaya -- hence the name "La Papaya." In the last stage, the route passes through a section called "The Narrows" and then we return to the beginning point. 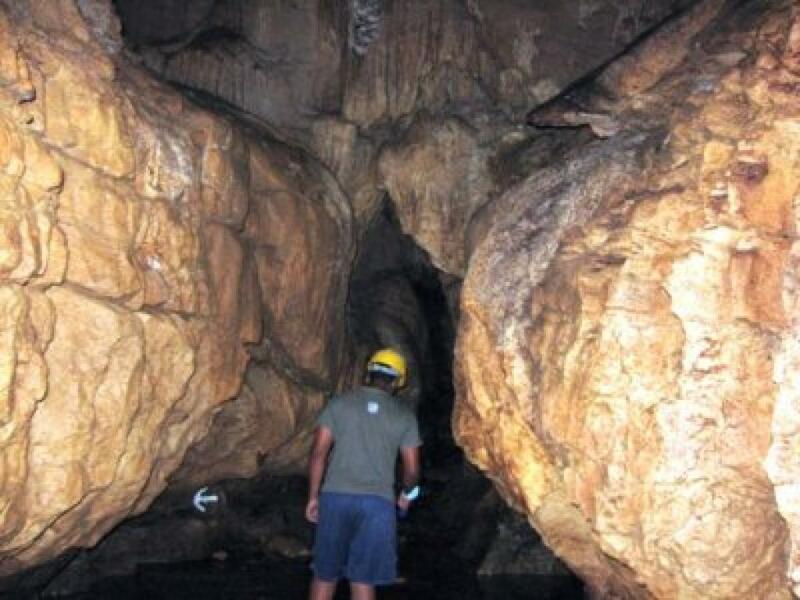 The tour into the caves is 2 hours. Prepare to get wet and dirty, walking and crawling through rivers and waterfalls with an experienced bilingual guide. Remember to bring your waterproof camera for pictures of the papaya and coral formations and other great structures. Please wear light clothes, hiking shoes and bring an extra set of clothes. The tour includes hotel pick-ups from La Fortuna and most hotels in Arenal (some hotels such as the Arenal Observatory Lodge have an extra pick-up fee, please check).